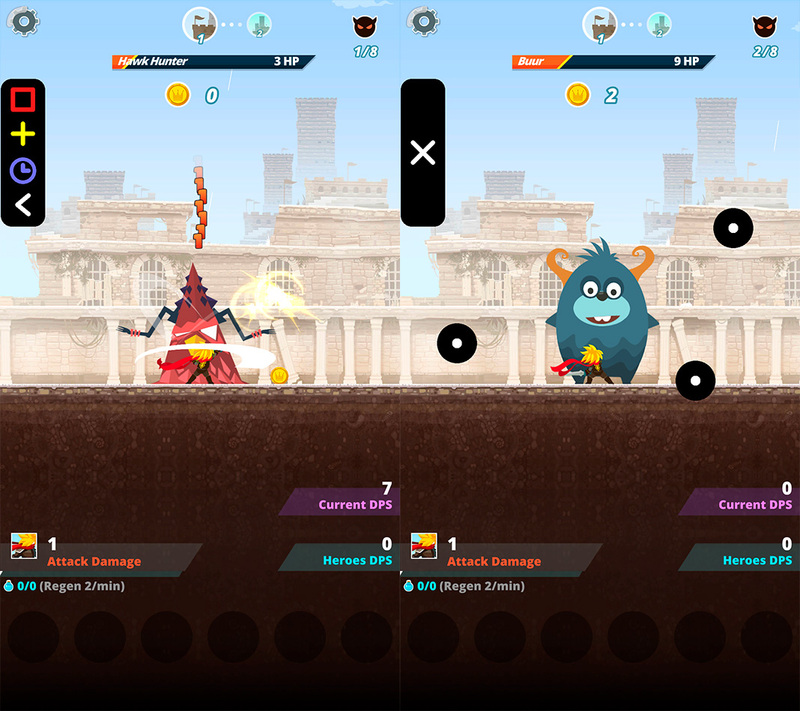 If you're looking for a little break from the constant taps your idle clickers require, then look no further! Here are two great apps for you to try. We’ve already talked plenty about automating tasks on Android, whether it’s to complete all sorts of tasks or for more specific functions like playing music automatically when you connect your Bluetooth headphones. The best part is that the idea can be transferred to the world of videogames, with idle clickers being the main aim of the automation thanks to apps that generate taps on the screen without you having to do a thing. Idle clickers are characterized by the fact that you have to tap the screen until you can’t tap anymore. We know that not all games in this genre are the same, but 99% of the time, you’re going to have to tap until the end of time and beyond. To lighten the load of this tedious task, we’re going to recommend a couple apps that automatically tap the screen for you. Both are available for free through Uptodown, whether your device is rooted or not. 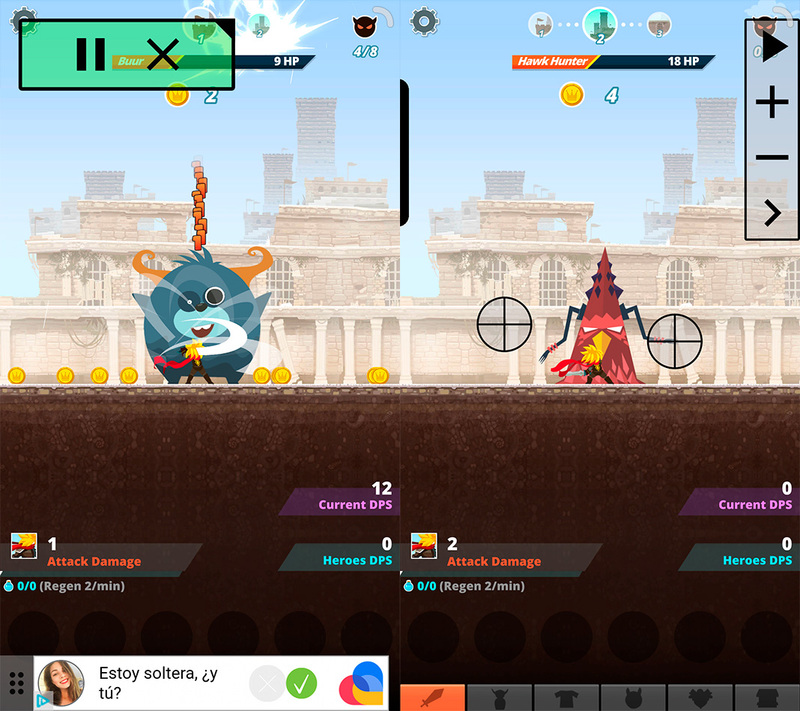 We’ve tried both apps with Tap Titans 2, one of the latest releases in the genre that we’re especially fond of. With Automatic Clicker you’re going to generate a little floating menu on your screen. 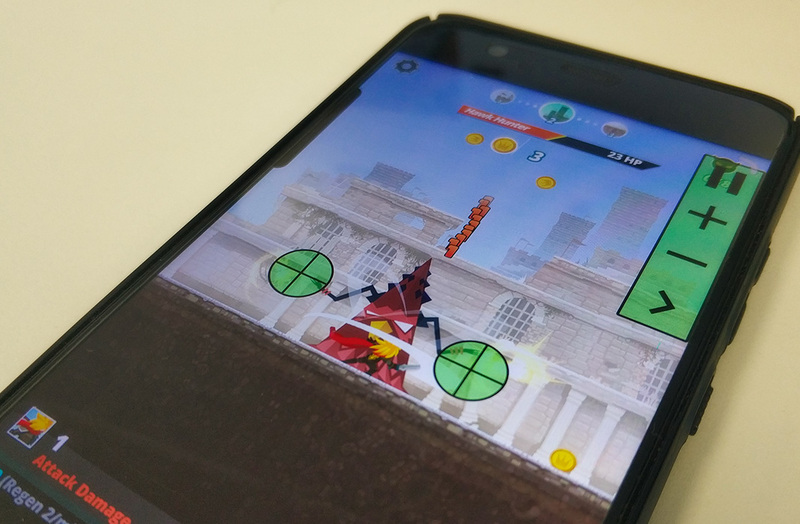 After granting it the necessary permissions, you can choose between two different modes: one where the screen is just tapped constantly on a specific side, and another where you can choose different areas for the action to take place. Depending on what you want to do, you’ll either choose one method or the other, given that the floating control panel will stay there until you decide to stop it yourself. 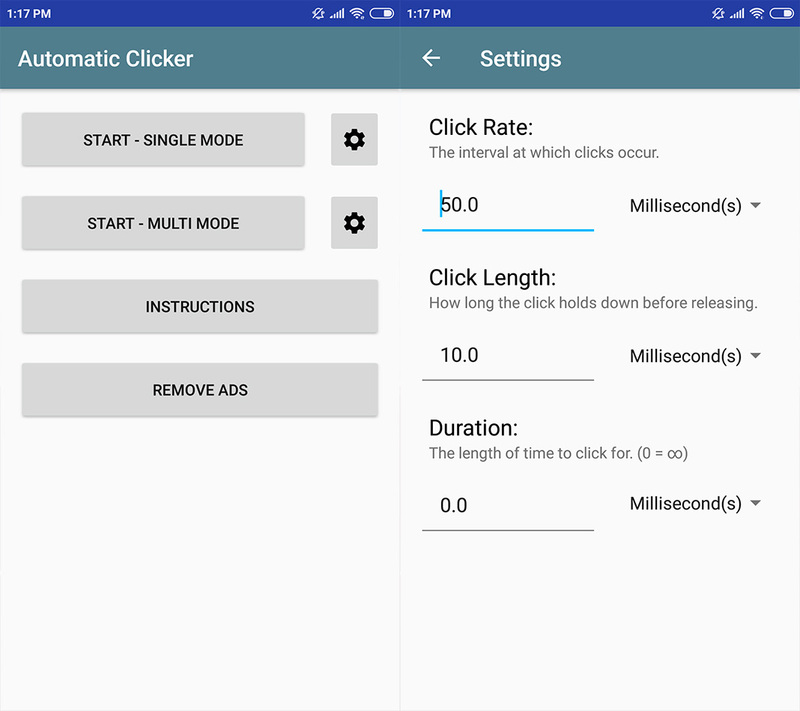 If you want to generate automatic clicks in specific apps, Automatic Tap is a great choice. 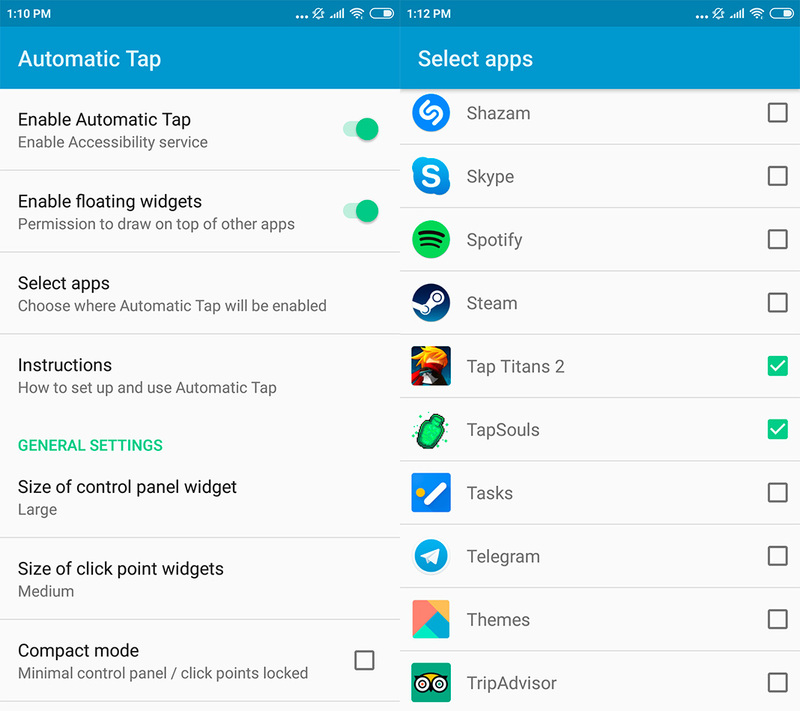 After granting it the necessary permissions, you can choose the apps you have installed on your device that you want to use this automation with. In addition to this, you also have some options to customize your experience: modify the size of the control panel that will show up in the selected apps, change the size of the area where the taps will take place on the screen and different options for the frequency of the taps.